BUILD IT LIVE – the UK’s most practical self build exhibitions! Build It Live takes place annually in three locations around the UK. 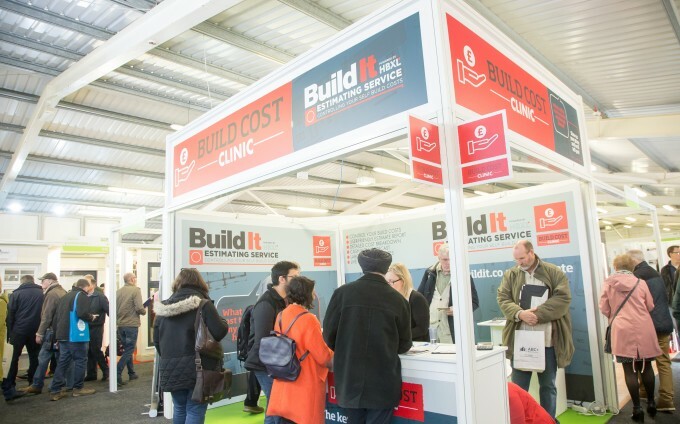 Our shows are the UK’s most practical self build and home renovating exhibitions, brought to you by Build It Magazine, designed to help you find everyday solutions to manage your home building or renovation project. Our next show is Build It Live Bicester, taking place on the 8-9th June 2019 at the Bicester Heritage Event Centre in Oxfordshire. Book your place at one of our Build It Live Shows today!